Blog - Page 3 of 8 - SanAir Technologies Laboratory, Inc.
How Does Asbestos Form Inside a Home? Asbestos is a mineral that can aggravate lung tissues. The naturally occurring mineral has been extensively used in building materials. But later it was found that long-term exposure to the material led to lung cancer. While the United States Environmental Protection Agency (EPA) has banned certain asbestos products such as flooring felt, a number of building and automotive products still contain this deadly material. 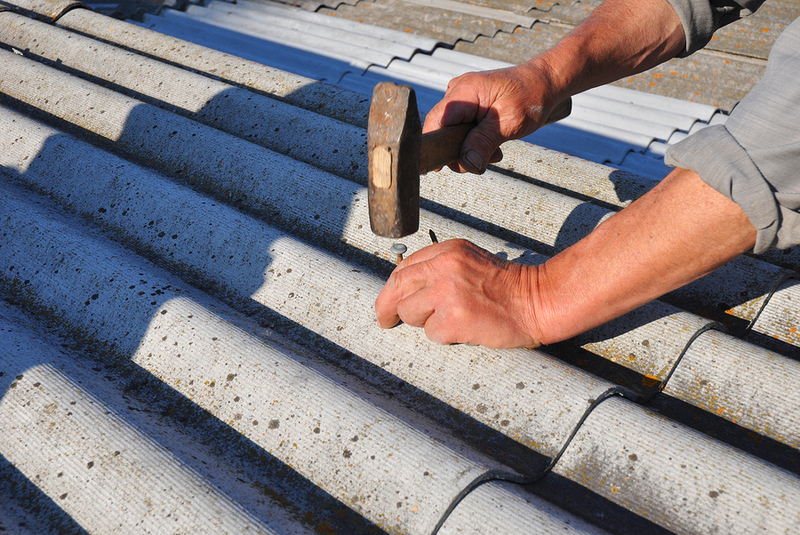 Taking measures to protect your household from asbestos exposure is important. 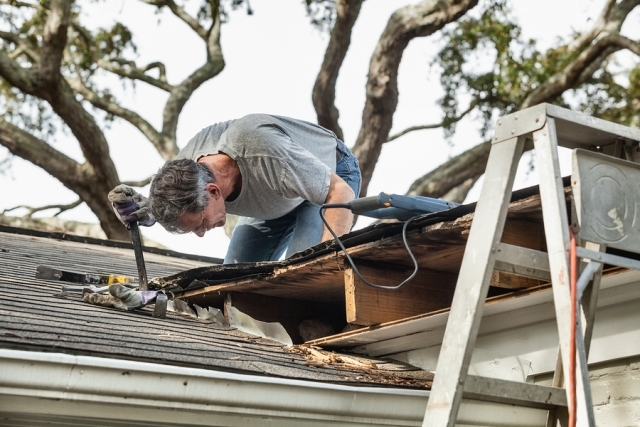 Here you will find out about the steps you can take to prevent asbestos exposure in your homes. Why Is Mold Potentially Dangerous For Our Health? Mold is a type of fungus that is often found in homes. Mold can grow on walls, roofs, water pipes, food items, and plants. It grows when clothes, carpets, furnishings, or wooden surfaces are left wet for more than a day or two, or when food spoils. After an unfortunate event such as flooding in your home due to storms or plumbing leaks, surfaces can remain wet for days or even weeks. This can allow mold to grow and may lead to harmful effects on human health. RICHMOND – Governor Terry McAuliffe today announced 12 Virginia companies were selected to participate in the Virginia Economic Gardening Pilot Program (VEGPP). The VEGPP, administered by the Virginia Economic Development Partnership (VEDP), targets second-stage companies. These businesses are growth-oriented and have moved beyond the startup phase by demonstrating a notable increase in revenue or employment. By addressing strategic growth issues, such as identifying new markets and industry trends, refining business models, raising online visibility, and offering access to competitive intelligence, the VEGPP enables high-growth companies to achieve the next level of success. Mold and mildew are both types of fungi that are often found in homes. Humidity and excess moisture leads to their growth. They both spread easily and can grow on various surfaces. They must be treated during early stages to keep your house, furniture or clothing from being harmed. In order to remove mold or mildew from your house, you must first identify which fungus is spreading. 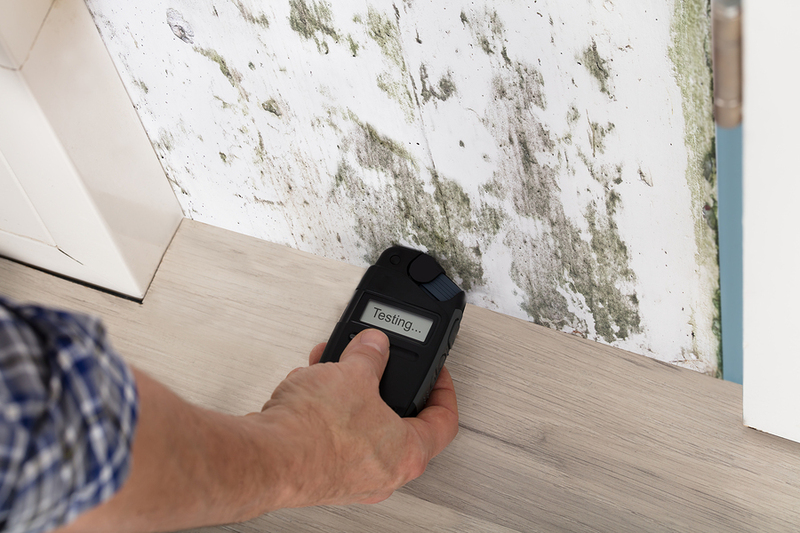 Many people get confused when it comes to differentiating between mold and mildew, but it is the first step that needs to be taken so that an appropriate remediation can be performed. Mold is a fungus that grows in houses due to the presence of moisture. Wooden furniture, clothes, pets, and leaky roofs are prone to the growth of mold. 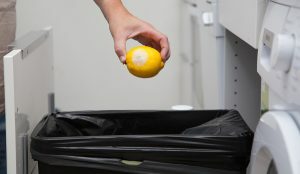 Appropriate actions should be taken beforehand to prevent it; otherwise, people living in the affected premises may suffer from respiratory problems and allergies. Many homeowners may avoid the issue until it has become critical, but dealing with it during early stages is always a better option. There are steps you can take to prevent mold from becoming an ongoing problem.